What are some of the biggest challenges when it comes to living sober? Where do you eat, drink, chill, hang out, and catch up with friends who are like-minded and share the same lifestyle? These challenges are amplified when you’re attending major milestone events like the Super Bowl, which is right around the corner. These types of events where alcohol is the norm can be extremely uncomfortable and in some cases a trigger for the sober. Now there is an app that will help you wade through the foamy alcoholic landscape to places that encourage sobriety. Loosid was designed with the non-drinker in mind. It connects you with a community of like-minded individuals and gives you access to tailored experiences with the common denominator being alcohol-free. Loosid was born out of the need to unite the sober community and bring together those people in recovery and battling addiction, as well as those who choose to live a sober lifestyle for other reasons, a combined total of over 100 million people from all walks of life. 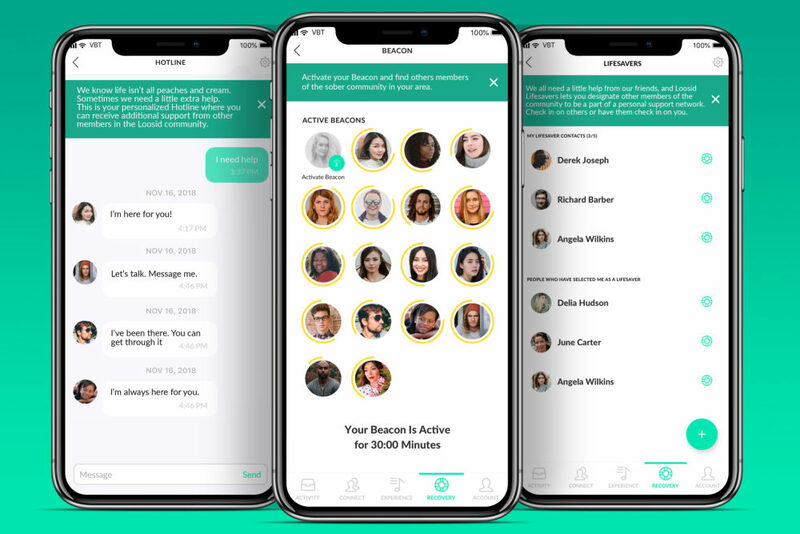 Loosid’s mission is to create a comprehensive digital platform for the sober community that celebrates the sober lifestyle while at the same time providing support for those members of the community in recovery or struggling with addiction. Through Loosid, it’s easy to find other people who share your perspective, who know all too well that being sober doesn’t mean life has to be boring. Loosid makes it easy to find new friends and even new love, to find fun sober events and destinations, and to find groups in your community and beyond that promote sober living. The post Loosid is the App for Living Sober – And Helps You Plan a Sober Super Bowl 2019 Party appeared first on Black Enterprise.